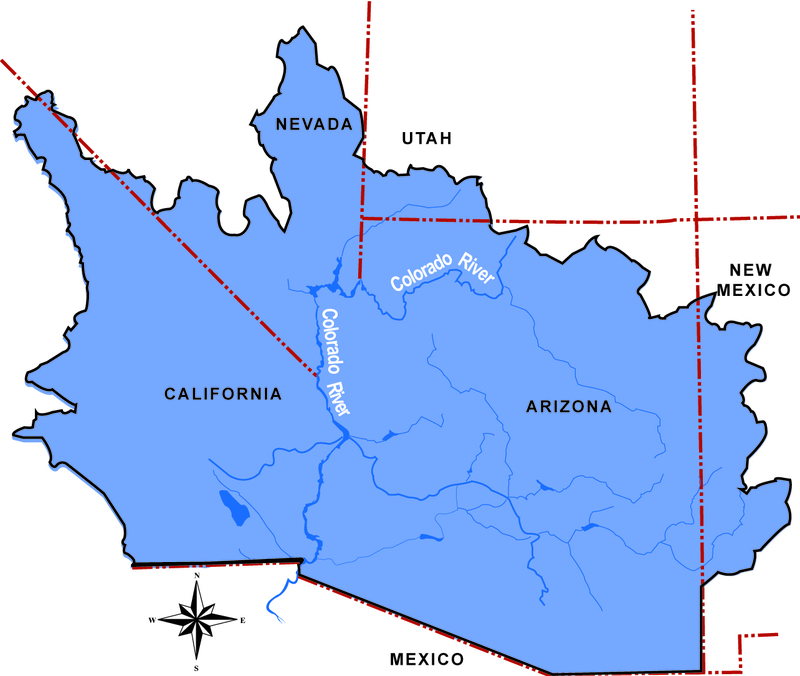 Join the Bureau of Reclamation Lower Colorado Region and become a vital part in our mission to manage, develop, and protect water and related resources in an environmentally and economically sound manner in the interest of the American public. Area Manager ... and many more. 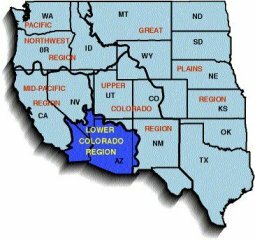 Bureau of Reclamation Lower Colorado Region vacancies are announced on USAJOBS.GOV as often as weekly and/or biweekly. You may register if you have not done so already and apply. Please click on the following to view current Reclamation vacancy announcements and search your desired location by State. Status Vacancies: Current Federal Employees serving under a career or career conditional appointment in the competitive service; and those eligible under the following: former Federal employees with reinstatement eligibility; CTAP/ICTAP Applicants; Veteran's Employment Opportunities Act (VEOA); Veterans Recruitment Appointment (VRA); 30% or More Disabled Veteran; Persons with disabilities (Schedule A), and military spouses under executive order 13473. See “Who May Apply” for each vacancy announcement specifically for the area of consideration. Non-Status/Public Vacancies: All U.S. citizens and nationals. Pathways Programs: Student & Recent Graduates. Explore More on office locations for job seekers, how to apply, and employment frequently asked questions (FAQ’s) from the Lower Colorado Region. Related topics: BOR Application Site Hire Me Employee Benefits, Veterans, Individuals with Disabilities, Students & Recent Graduates, USAJOBS Resource Center. This agency provides reasonable accommodations to applicants with disabilities. If you need a reasonable accommodation for any part of the application or hiring process, please notify us.